In the previous article we discuss the solution to save powerpoint file and in this section, we deal with MS Excel File issue. 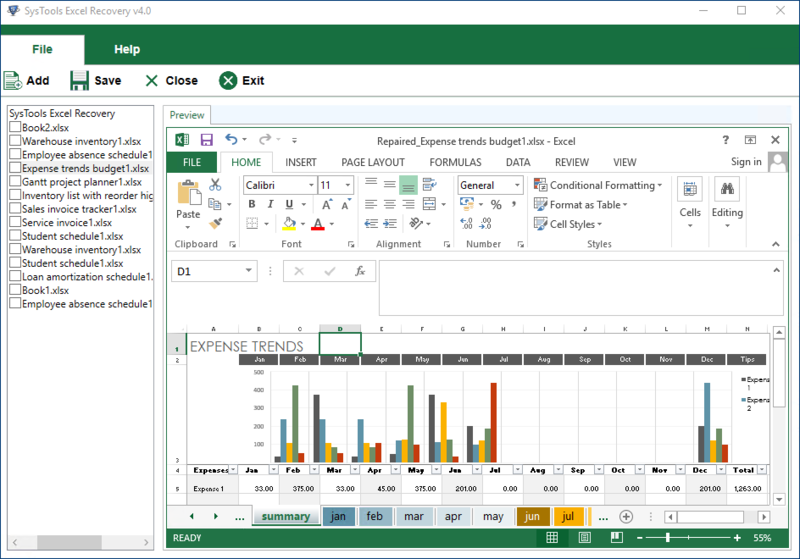 As Microsoft Excel Application used by millions user worldwide and corruption or accidental deletion while working with Excel file become common issues. that lead to error in while opening or accessing the excel file. Various Excel File versions used by millions of user such as MS Excel 2003, 2007, 2010 and 2013, 2016 and latest version 2019. After 2007 versions, a .xlsx file format used to stored Excel File information. Keep calm as you are not the only one who is having this kind of issue. Thousands of people worldwide accidentally or mistakenly delete spreadsheets. Then it becomes necessary for them to know the methods of XLSX file recovery. In this write-up, we will suggest you to try some of the manual techniques to recover your deleted XLSX file. Question : How to Recover Corrupt XLSX File? Solution: At times, Excel XLSX files become corrupt severely due to software or hardware issues or any other reasons. 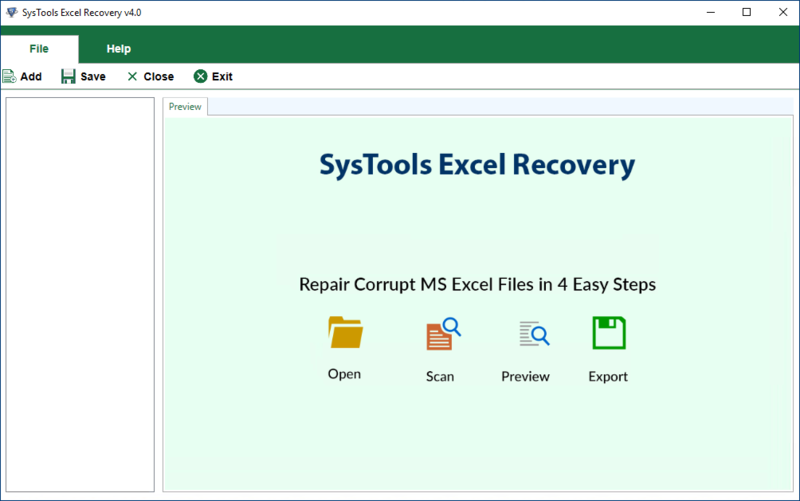 If you have an Excel file that has corruption issues, you can recover corrupt xlsx file the data using the XLSX Recovery Tool. Recover Powerpoint Meta-Details: Software designed to recover MS Excel file items like themes, formulas, pivot chart, pie chart, cell comment, functions, illustrations, etc. Irrespective of the corruption level, the tool can fix and recover all the XLSX documents. 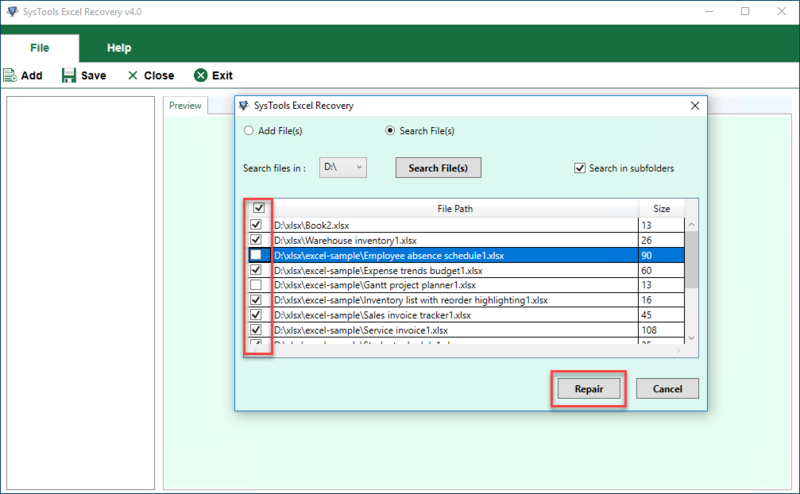 Preview In Different Mode: Preview their recovered worksheet files in the original format before saving the files. Add Multiple XLSX File: You can Add Multiple XLSX File within XLSX Recovery to recover data from corrupt files in a single instance. Steps2: After that, add the Excel File of .xlsx format. Even you can add multiples .xlsx file in a single instance. Steps3: Now Software repair the corrupts file automatically and you can view the status of all file. 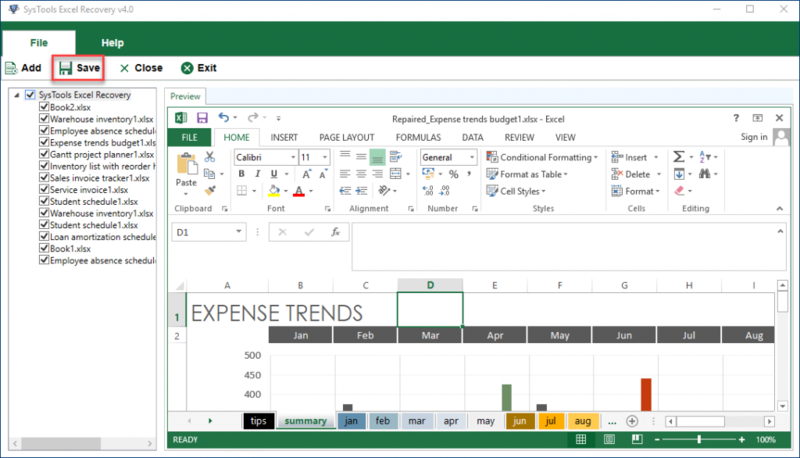 Now you can use open and use file Microsoft Excel File application of Office of 2007, 2010 and 2013, 2016 versions as supported. In this blog, we discussed how to recover an XLSX file data from after corruption. Now this XLSX file can be either deleted or corrupt. If the file is deleted, you can recover the deleted XLSX file using any of the manual tricks. In the case of corrupt XLSX files, you can use the XLSX Recovery Tool. We hope that the post will help you and we expect to get your feedback on these methods.